A comprehensive analysis of thousands of fossils collected during the Great Depression in Texas has revealed a remarkable diversity of ancient wildlife. With elephant-like gomphotheres, rhinos, antelopes and camels, the Lone Star State was once a very Serengeti-like place. 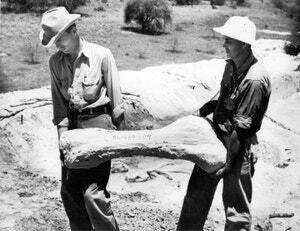 From 1939 to 1941, the United States Works Progress Administration (WPA) funded the State-Wide Paleontologic-Mineralogic Survey — a make-work program that recruited unemployed Texans to collect fossils. So many fossils were collected during these three years that scientists have yet to make their way through the entire collection, which is kept at the University of Texas at Austin. Recently, Steven May, a palaeontologist at the UT Jackson School of Geosciences, sorted through various bones, teeth and tusks collected at work sites near Beeville, Texas. 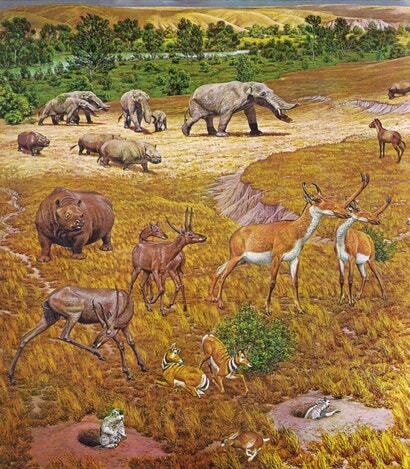 The results of this work, published this week in the science journal Palaeontologia Electronica, shows an incredible diversity of animals from the region’s past — a veritable “Texas Serengeti,” as described by an associated press release. This Depression Era collection, however, was subject to a rather interesting selection effect — the result of the collectors themselves. 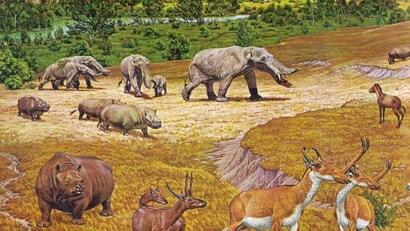 The fossils were almost exclusively from larger animals. The collectors were not formally trained in palaeontology, and they naturally picked out the most conspicuous and most exciting fossils they could find — things such as large tusks, teeth and skulls. Tiny mouse bones, for example, were largely ignored. 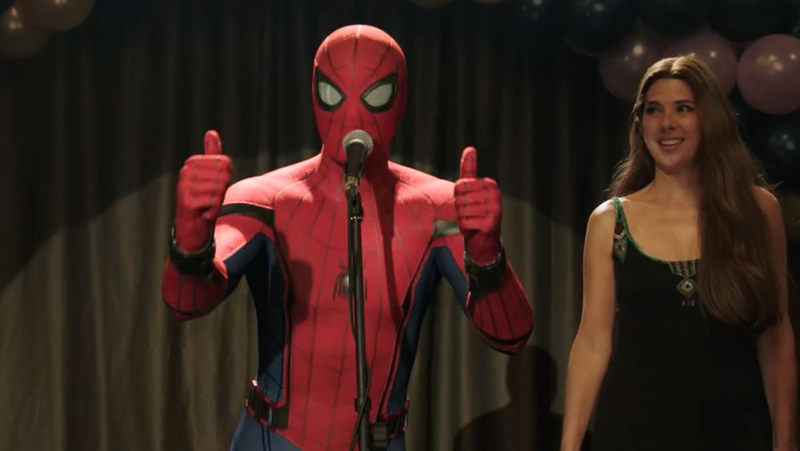 Recognising this, May returned to the original site in effort to make up for these oversights. 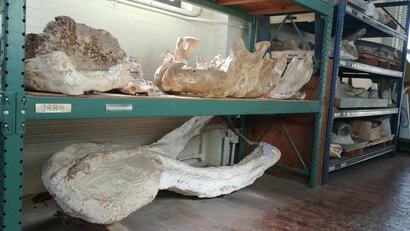 The new paper, therefore, contains specimens collected over 80 years ago as well as those from his own recent efforts. In total, May uncovered 4000 distinct specimens, which represented 50 animal species. 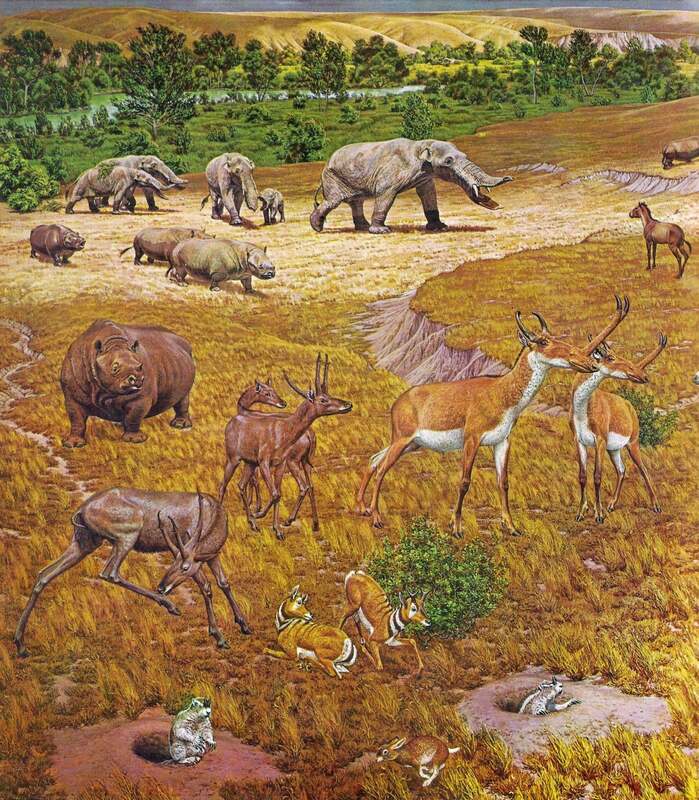 These animals lived along the Texas Gulf Coast between 11 million and 12 million years ago in a mixed woodland-grassland environment featuring a broad floodplain and meandering rivers — so the comparison to today’s African Serengeti is quite apt. Animals described in the new study include rhinos, alligators, antelopes, camels, dozens of different horses, and several species of carnivores. May’s research also includes animals not documented before in the region, including an entirely new genus of gomphothere — a distant relative of elephants featuring a shovel-like lower jaw. The new animal is now named Blancotherium buckneri. Of the 50 species of vertebrates described in the new study, five are fish, seven are reptiles, two are birds and 36 are mammals. Of the 36 mammals, four are rodents, five are carnivores of some sort (including an extinct relative of modern dogs), two are proboscideans, 10 are even-toed ungulates and 10 are odd-toed ungulates. The research also resulted in the discovery of the oldest fossil of the American alligator ever found. This work is still far from complete, and many bones collected at other sites in Texas during these years have yet to be studied. More is almost certainly to come.